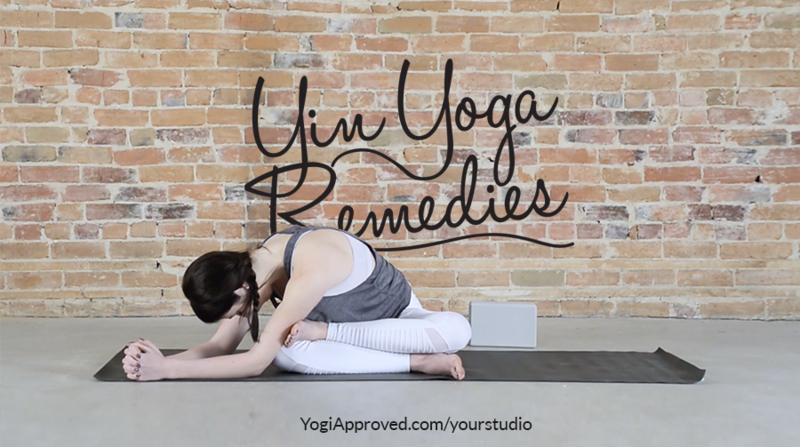 NEW - Yin Yoga Remedies! Friends, I'm so excited to announce that my new Yin Yoga program, Yin Yoga Remedies, has finally launched AND it's 30% off for 48 hours only! 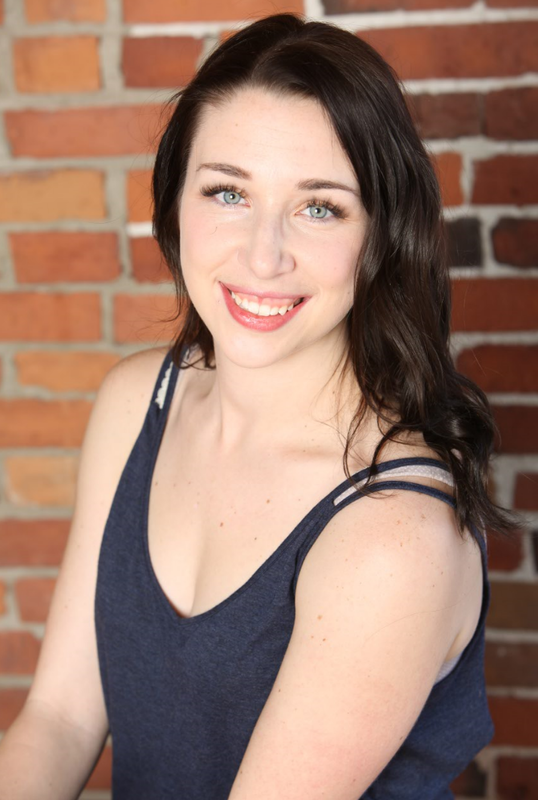 Yin Yoga Remedies is is a collection of classes that address the most common complaints I get from students all the time! This video series was done in collaboration with my friends at YogiApproved.com and I would love for you to take a look at it! Did you know you can get them AUTOMATICALLY AND TOTALLY FREE by using You Like Hits?